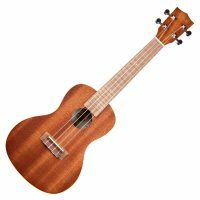 Barnes and Mullins BMUK2C Concert Ukulele. 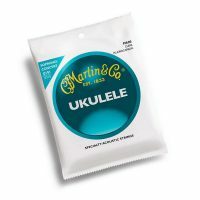 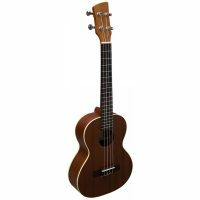 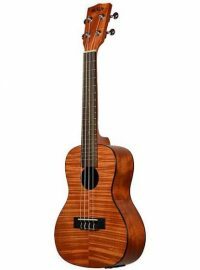 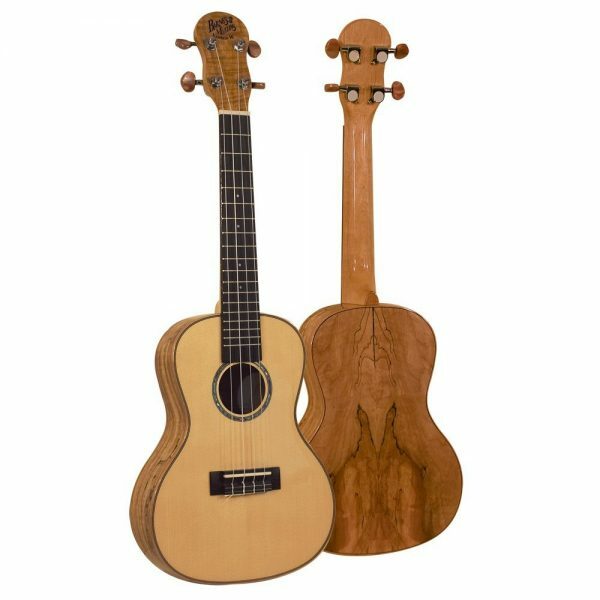 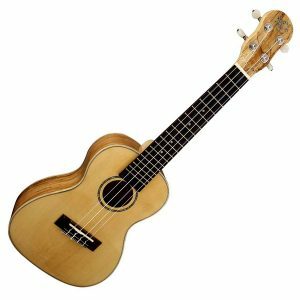 The Barnes and Mullins BMUK2C Concert Ukulele is a stunning uke.Rich and crisp tones give this ukulele that easy to play feel. The Spalted Maple body and top give the instrument classic good looks as well as a clear loud sound.